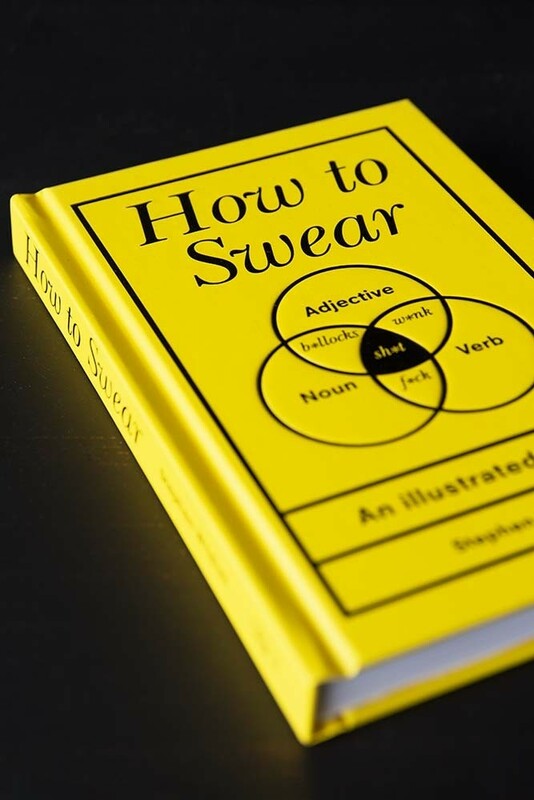 Grasping how to swear is a crucial skill for any English speaker. 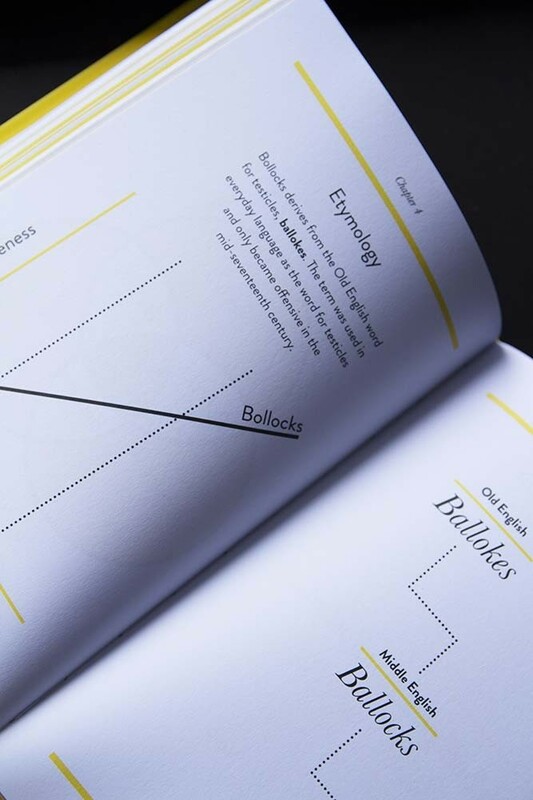 Owing to the rich and complex history of swearing, a single word can have a host of different nuances - from expressing surprise, excitement, anger, celebration, disgust, to the condition of being terribly vexed. 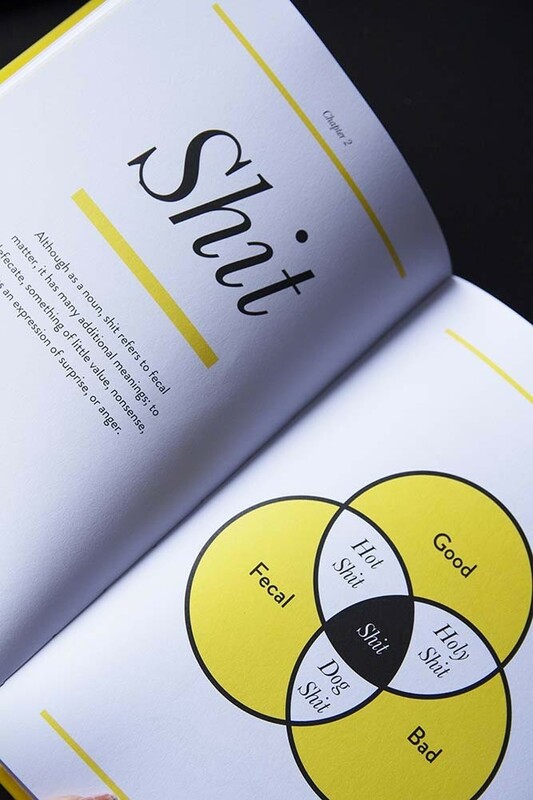 With the assistance of charts and flow diagrams, learn all you need to know including: the building blocks of an effective insult; the adverbial uses of various types of animal excrement; and the different parts of speech a swear word can fulfil.